Personally, I am a huge fan of aquariums and fish, so if you’re an aquarium or fish lover, you’ll absolutely love the Subsix Per Aquum Niyama by Poole and Associates. 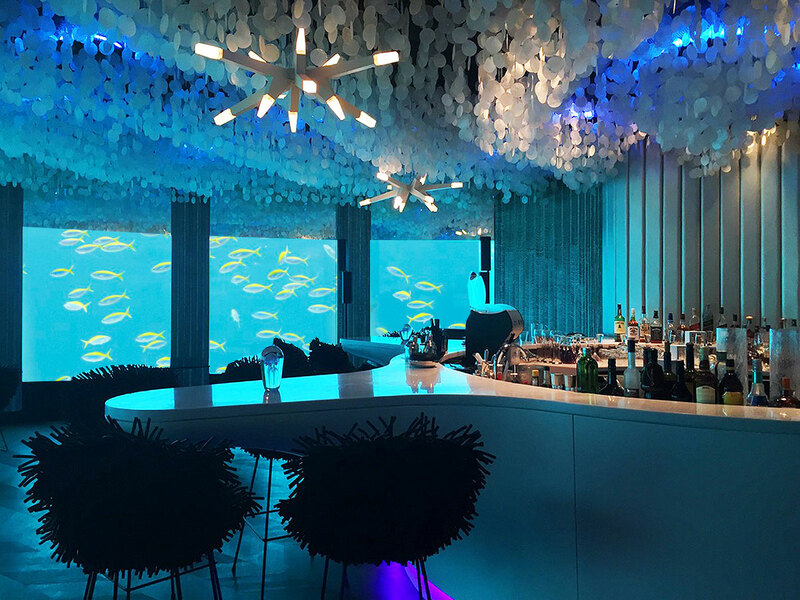 It is an elegant modern underwater paradise where you can enjoy sampling the contemporary cuisine with a unique and exiting dining experience. If I’m ever lucky enough to visit the Maldives, I just have to go here, there is no question about it. I would love nothing more than to have a romantic evening meal surrounded by the panoramic views below the ocean and this exceptional interior design scheme that blurs the boundaries between the interior and the oceans reef. 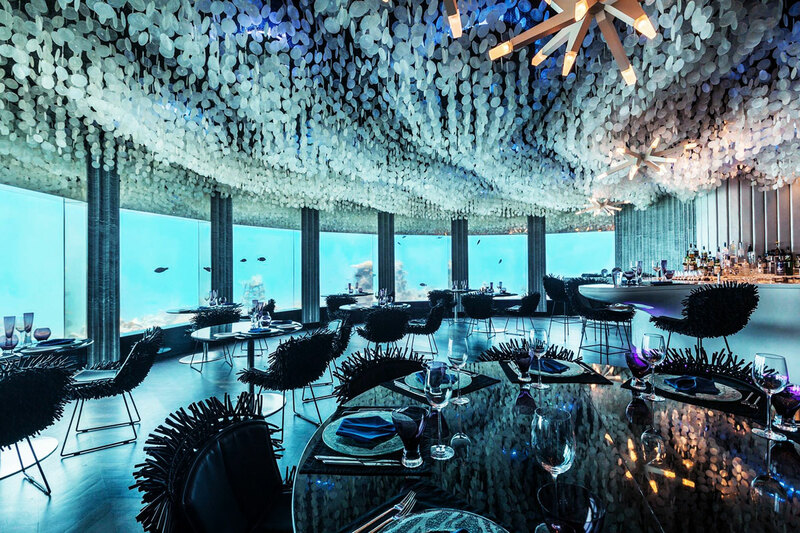 Subsix first opened its doors to its very lucky diners in 2012 and is located in Per Aquum Niyama in the Maldives, 6 metres below the surface of the Indian Ocean. It was recently redesigned by Poole Associates. 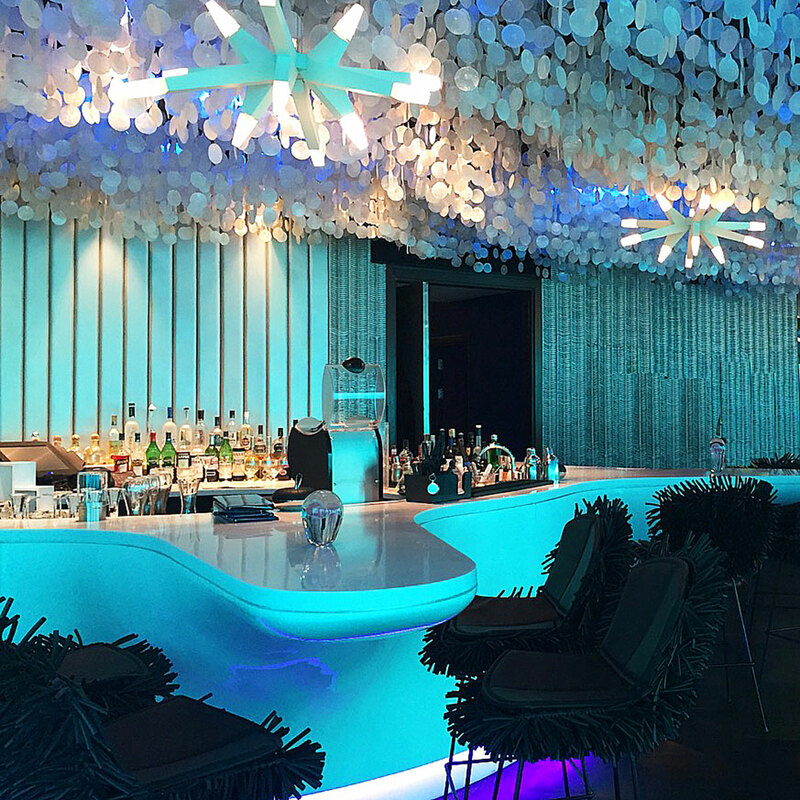 The design clearly draws inspiration from the beautifully picturesque aquatic surroundings and sets a incredibly surreal stage for its guests where they can dive beneath the oceans surface and dine underwater. 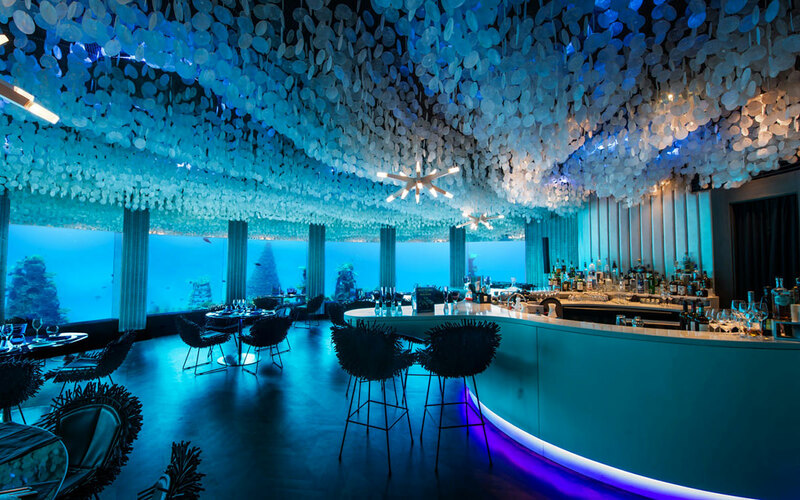 Following the raving reviews of its “world-first” underwater nightclub and restaurant, Subsix Per Aquum has been continuously evolving into a pioneering venue; becoming almost an underwater playground. It’s a very creative interior space where guests can transform it into almost any space they want it to be; whether a private champagne breakfast or celebrating with a lunchtime or evening meal or even for a romantic midnight proposal… It is a romantic, elegant and fun space all in one. It can even be used as natures underwater cathedral for weddings or private parties and engagements. Before descending into the underwater world, guests are transported to Subsix via a speedboat transfer. Once you arrive at the restaurant-come-nightclub, a glamorous grand three-tier staircase leads visitors below ocean surface level. Above, the glamorous Italian-designed abstract chandeliers that illuminate the descent like beautiful shining coral or white glistening stars sparkling through the ocean’s surface. Stunning Brancusi cabinetry and shiny mirrors line the path echoing the reflection of the marine environment. Diners will then immediately be greeted by a huge clam-shaped bar, as well as many beautifully unique tables and chairs strategically placed along the transparent glass walls. 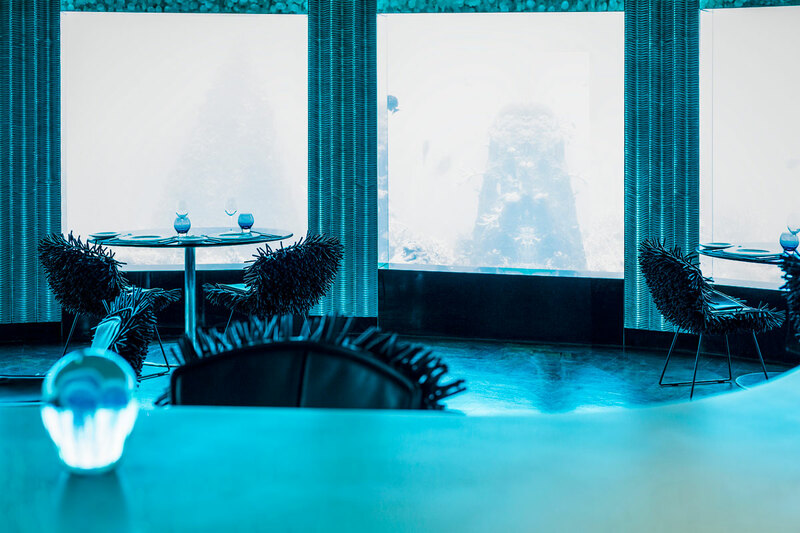 This beautiful space below the oceans surface has been transformed into a upmarket restaurant that allows diners unrivalled views of the ocean; and what will be a once in a lifetime dining experience for many visitors to Subsix. 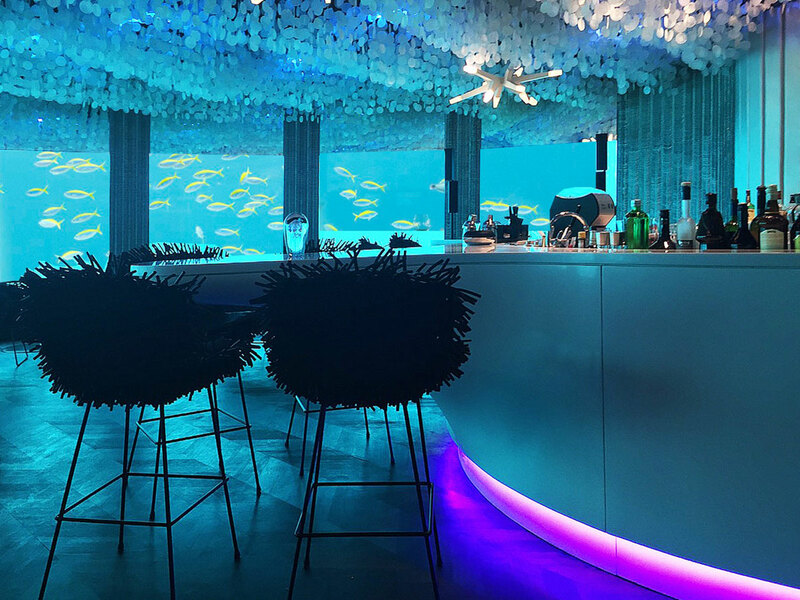 The coveted seating near the floor to ceiling reinforced glass windows gives guests the opportunity to look at the many fish species and over 90 coral reef species that inhabit the Indian Ocean. 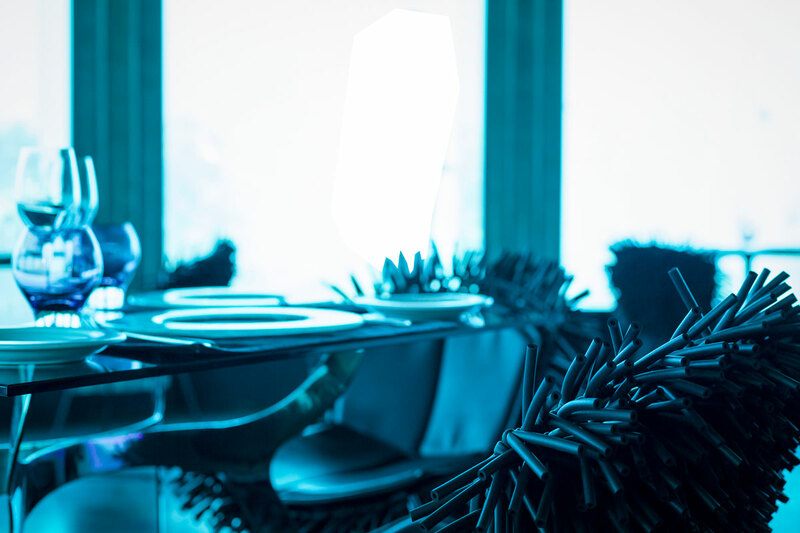 Deep in Subsix, the soft anemone fingers of bespoke chairs are so inviting with their deliciously bizarre textured design that you just want to reach out and touch. Above, there are thousands upon thousands of strands of capiz shells draping across the entire expanse of the ceiling in a luxurious ode to an under ocean kelp forest. Piercing through the shells’ are undulating waves, with a garden of coral-like chandeliers spiking their gleaming branches over evening meals, wedding brunches, midnight engagements, and late-night celebrations. The shiny silver-panelled columns throughout the space are inspired by the ribbed gills of manta rays. The chairs feature bespoke anemone-inspired accents and are reflective of the beautiful corals that reside on the ocean floor. 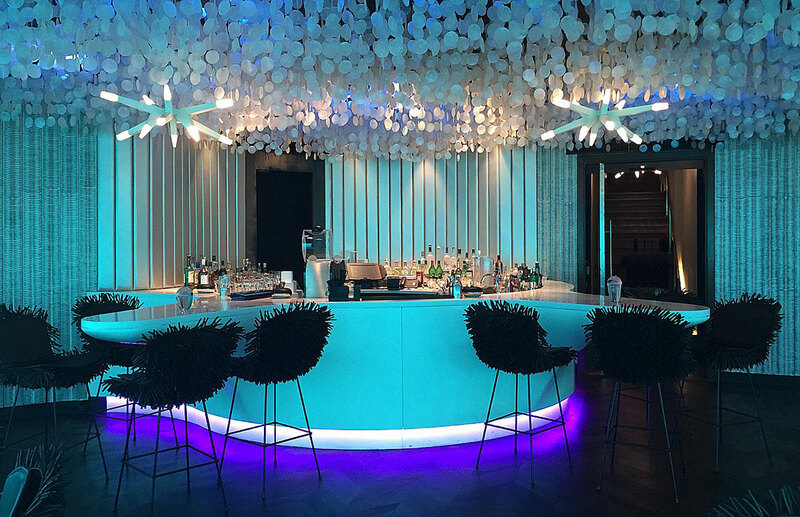 The shell-shaped bar and glistening capiz ceiling lights are truly captivating and are clearly a main interior design feature of the space. And just look at the stunning glamorous installation on the ceiling. The coral-like chandeliers and deep blue mood lighting really complete the overall aquatic aesthetic of the interior. It’s very clear that the new aesthetic designed by Poole Associates has been fully inspired by the expansive marine life and aquatic environment that surrounds it. “Subsix is the closest you can get to the reef without a mask or a wetsuit. Guests fell so in love with the setting from the start that we knew we had hit on something special and had to take it to the next level.” (Dietmar Koegerl, PER AQUUM Niyama’s General Manager). 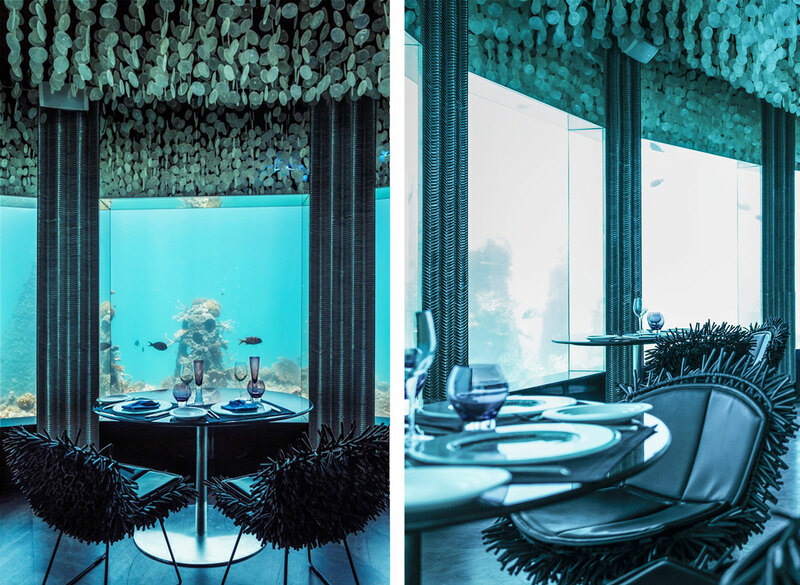 You can now dine with the fishes in style in this beautiful underwater restaurant. I love how Poole Associates have created a beautiful interior space that blends effortlessly with its natural underwater aquatic surroundings; yet it not too literal in its theme or design. One of my most favourite elements of the design is the beautiful panoramic view below the ocean. I absolutely adore the colour palette that has been chosen for this interior; it is obvious why it has been chosen… to tie in seamlessly with the beautiful oceans surroundings of course as it is the colour palette of the oceans and seas. These colours are some of my favourites in interior design, I am so used to using blues, teals and aqua colour tones; and they are some of the first colours that I go for when given free choice in interior design. I went for these colours a lot when doing interior design on yachts, as they just look perfect against the ocean. For more information about the design of Subsix, please visit the Poole Associates website. As you can see from my blog content, I really enjoy looking at restaurant interiors at the moment. I love how dining in different atmospheres can become a truly immersive experience and is a different experience in a different interior. And I also love food. I really have a love for hospitality interior design, so there will most definitely be a lot more posts about interesting and inspirational restaurant, bar and hotel interiors that I’ve seen. Please click to see more amazing restaurant interiors. Here at Antonia Lowe Interiors, I offer luxury commercial, hospitality and residential interior design throughout the UK, including; luxury interior design Leamington Spa. This includes; restaurants, bars, clubs, hotels, retail, offices and residential interior design Leamington Spa. 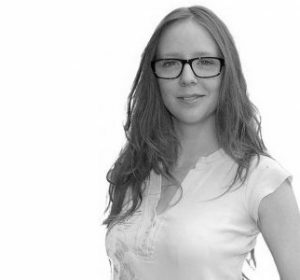 If you would like more information or to have a chat about your interior design needs, anywhere within the UK and even abroad, please contact us and I’ll be happy to have a chat. Also, if there’s anything you’d like to see on my blog, please drop a comment below and I’ll definitely reply and I’d be happy to include it for you in a future post.